Not getting a quick answer from a bank is something Joe Hawkey doesn’t have time for. 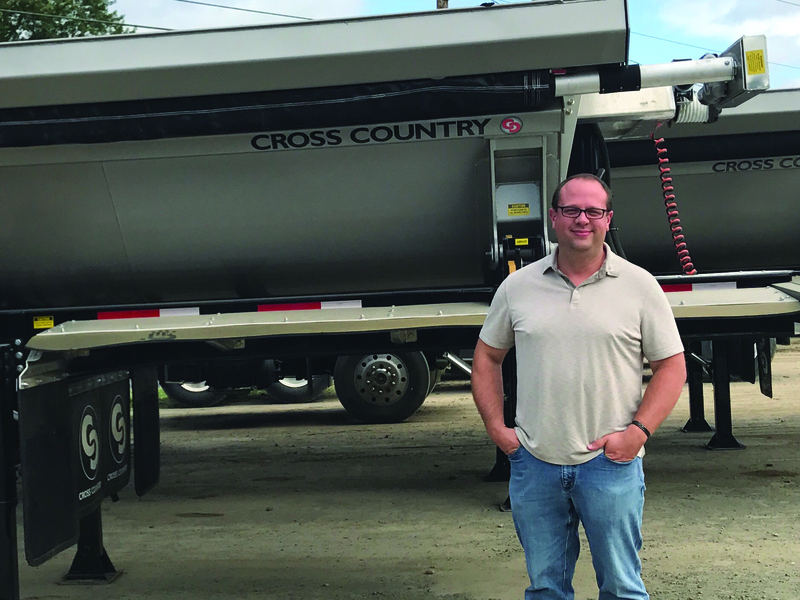 As a salesman for Darling Sons International, Joe needs speed and reliability from a financial institution to best serve his customers who need heavy construction equipment and trailers. He feels he gets that with Stearns Bank, which he has worked with since 2004. Joe first started working with Stearns Bank in 2004. He credits Stearns Bank for creating a strong working relationship with Darling Sons.